If you are looking to rent a brand new luxury pontoon boat or fishing pontoon boat on Lake Wylie with the best rates, you found it! We offer only the newest model Veranda pontoon boat rentals! 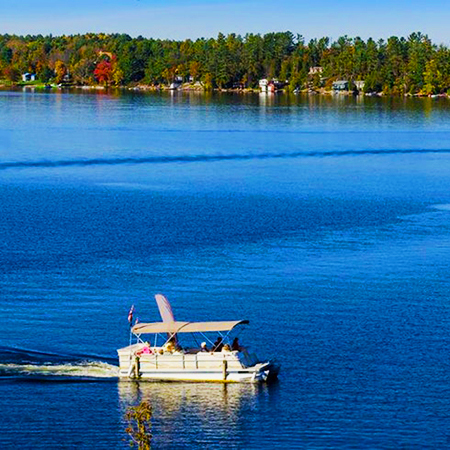 Our pontoons are the most luxurious rentals available on Lake Wylie and hold up to 10 or 11 people. All rentals include life jackets, boat bumpers, ropes, and all safety/emergency equipment. Plus, we are the ONLY rental agency to include fuel at the same price. 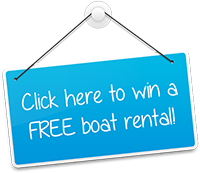 Enter your email address for a chance to win one of our monthly pontoon rental giveaways.